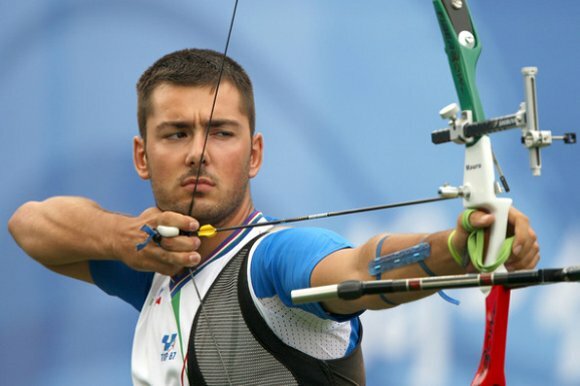 A great extended interview with Mauro Nespoli of the Italian team, in two parts. It brings up an issue I wasn’t previously aware of: at least some of the competition in Rio will be under artificial light, sunset being around 5.30pm in August. Naturally he and the rest of the Italian squad are training accordingly. If there’s an Italian archer out there who can translate, I think the English-speaking archery world would be your friend. But if you don’t speak Italian, Google Chrome auto-translate is your friend. Or the Google Translate add-on for Firefox. Or whatever they do on Safari. Oh, you’re still using Internet Explorer? Just get out.